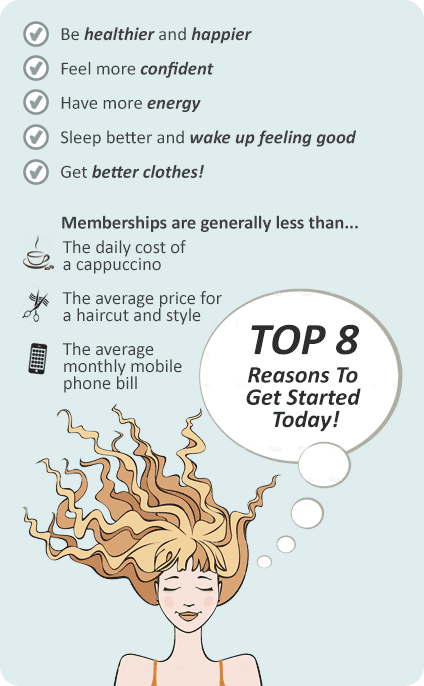 Why Damien Kelly Fitness Studio Bondi Junction? At Damien Kelly Fitness Studio Bondi Junction, our approach to fitness is a little bit different. We are not your run-of-the-mill Bondi gym with lines of treadmills, spin classes, doosh doosh music and disinterested trainers. For ten years Damien Kelly's no-nonsense, science-based fitness advice has been read by millions of Australians every week in body+soul, The Sunday Telegraph. He isn’t your average trainer, nor is his studio your average gym. He has spent years of study and research to bring his philosophy of training to the people. The DK training style...only at Damien Kelly Fitness Studio Bondi. 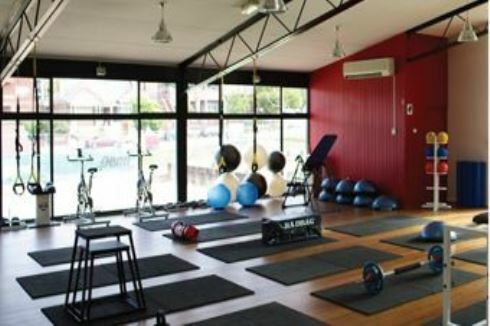 The revolutionary Damien Kelly gym in Bondi Junction, not your typical run-of-the-mill gym. A Bondi Junciton personal trainer is experienced and will supervise your movements. Bondi mum and bub classes will get you back into pre-baby body shape. Join team DK in our regular fitness events including fun runs and marathons. At Damien Kelly Fitness Studio Bondi Junction we know it's hard to get all the planets to align and create the perfect workout environment. But we believe it's our job and our skill to create this for you.